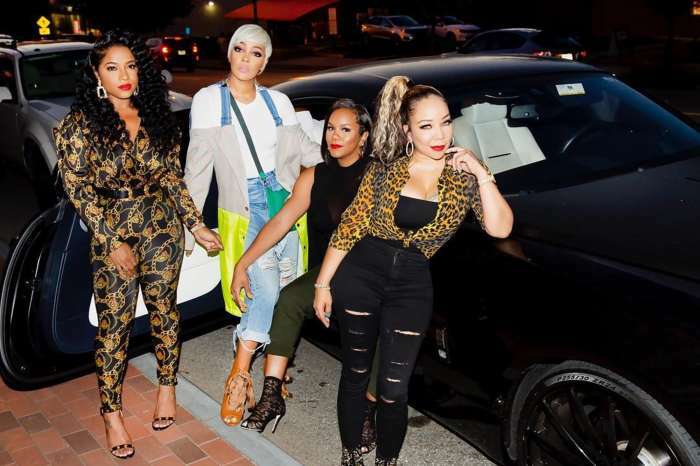 Tristan Thompson’s Cheating Scandal Hits Home For Tiny Harris And Husband T.I. 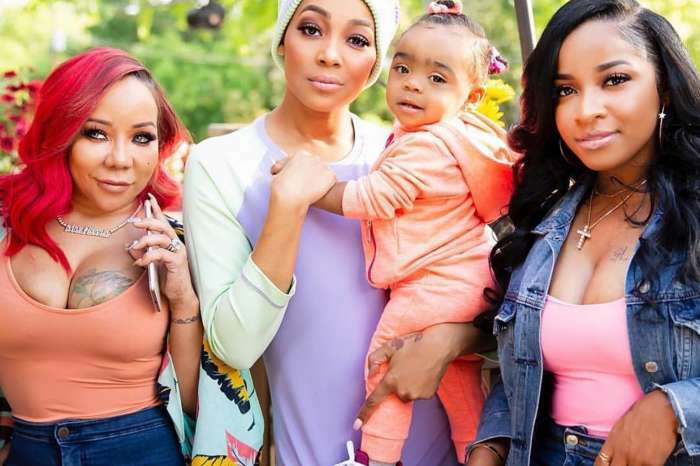 It seems that everyone including Tiny Harris has an opinion on the cheating scandal that has rocked Khloe Kardashian’s world and made Tristan Thompson one the most disliked people in the country. Tiny is said to be an acquaintance of Khloe, and according to new reports, she is saddened by the messy and painful situation that she is currently enduring. Tristan was caught kissing and fondling at least five women while Khloe was pregnant with their first child together. Tiny can walk a mile in Khloe’s shoes because she filed for divorce from husband T.I. in 2017 after he was caught cheating with several women including Instagram model Bernice Burgos. If you were wondering what does one cheater thinks of another cheater, T.I. will not give the money quote the media is looking for. I know for a fact that My big baby shy,but she will never betray me…. NO MATTER WHAT!!! Big ole Facts!!! Love u baby bear. Daddy-Daughter-Chronicles. T.I. is trying his best to stay out of trouble. That’s what she gets. I don’t feel bad for her!